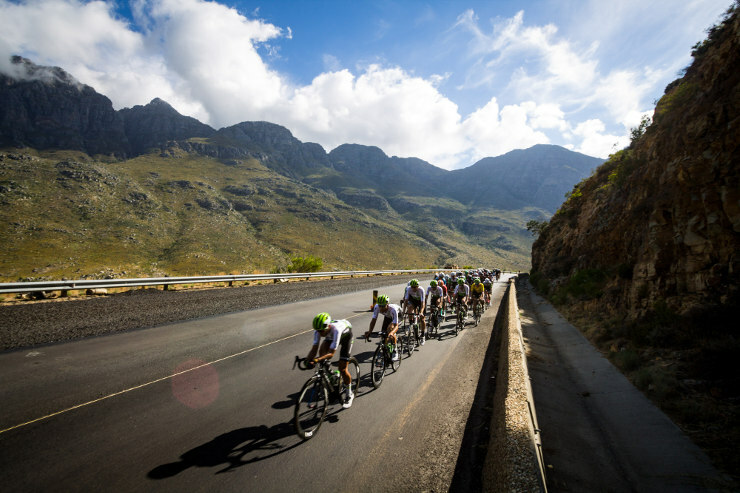 A new dimension has been added to the Takealot Tour of Good Hope after it received UCI status for 2019 in a move which should attract significant overseas interest. It is the first time the five-day race, which takes place in the Cape Winelands from March 4 to 8, will have UCI points up for grabs and Cycling SA general manager Mike Bradley believed it would benefit riders across the board. “Having these sorts of races is important, particularly at this time because from now until October it is Olympic qualification year,” he said of the 2.2 classification the Tour of Good Hope had received.